The Beaver Colony is the first and youngest section of our Scout Group. Our Beaver Scouts meet together with our Cub Scouts and also have the opportunity to meet up for Group Events with the older sections of our Scouting Family. Beaver Scouts are open to girls and boys between 5yrs 9mths and 8yrs. 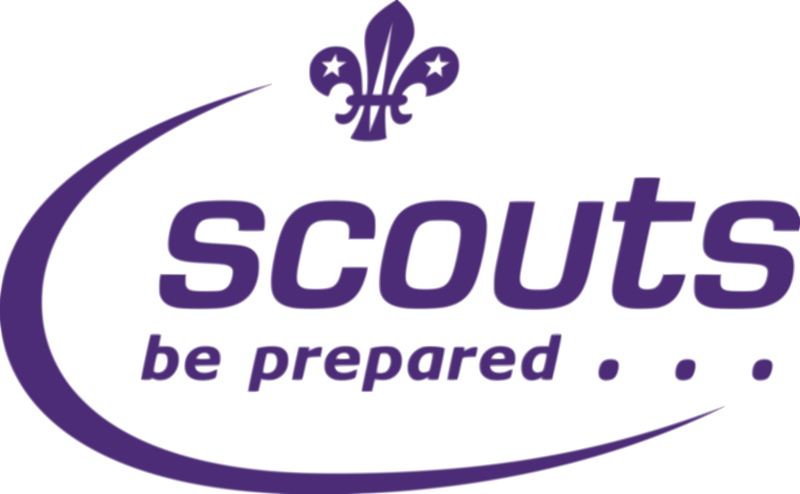 During their time in the Colony, Beaver Scouts will have the opportunity to enjoy all that Scouting has to offer and to take part in a wide range of activities provided by the Scouting Programme. Beaver Scouts take part in creative projects and explore their local community; they are introduced to outdoor activities as well as going on trips, days out and experiencing the excitement of a Beaver Scout sleepover with their friends. There are a range of challenge awards and badges available that Beaver Scouts can gain during their time in the section to recognise their achievements and participation in the Scouting Programme.